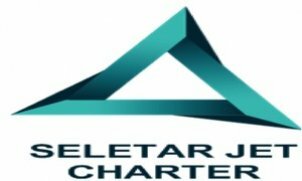 Seletar Jet Charter Pte Ltd is incorporated in 2015 and we are the leading specialists in providing Executive Charter to one of the best world diving spots in Indonesia eg, Raja Ampat Island, Sorong Island, Komodo Island, Labohan Bajo Island etc and many other islands in Indonesia. Currently, we own a Challenger 605 and a Learjet 60 in our company fleet. The aircrafts could accommodate up to 12 and 7 passengers in the cabin respectively. Besides these customised destination, we also offer our Executive Services to many places you may like to enquire for.